As the holy month of Ramadan begins this weekend, Muslim employees will begin fasting, and as HR professionals you must be prepared for potential changes in the workplace. Some employees might request leave period over Ramadan and/or Eid-ul-Fitr. Make sure you have communicated clearly with your employees whether any leave taken constitutes annual leave or other, unpaid leave. During the fasting month, many employees will try to avoid being around other people who are eating. Make sure non-Muslim employees are sensitive to this and avoid scheduling any team lunches or events during this time. Some people will use Ramadan to increase the number of times a day they pray, which could mean them taking more breaks than usual. Be mindful of this, but also ensure any employees doing this have let their managers know beforehand so there is no confusion or misunderstanding. If you need staff to make up any lost time at a later date, be clear about this, too. Ramadan obviously requires fasting, which anyone knows can severely affect energy levels and thus, productivity. If possible, it might be a good idea to assist them with a more flexible working schedule, or readjust the amount of work they are given during this time. If you can’t do either, simply be mindful of this potential drop in productivity. Reinforce the importance of cultural diversity in your office. Chances are, being in Singapore or Malaysia, any non-Muslims are aware of what Ramadan entails, but don’t assume. 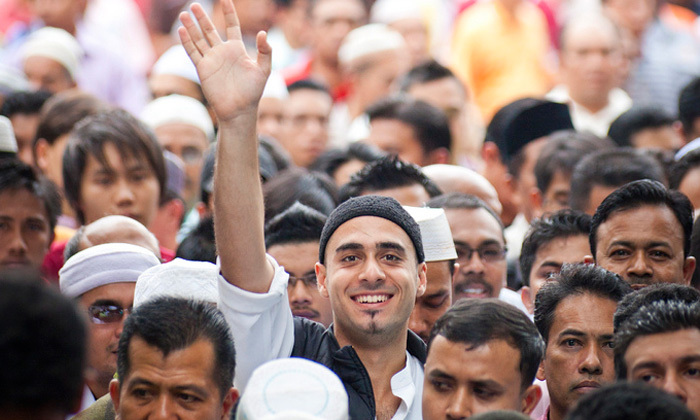 Be clear that foreigners or non-Muslims can approach HR with any questions they might have about this holy month. By accommodating employees, HR can attempt to keep everyone productive and happy during Ramadan. The first day of Ramadan is this Sunday, June 29th, and employees will be fasting until Hari Raya Puasa on July 28th. Local workforce growth will remain modest due to underlying demographic trends and foreign workforce growth will continue to remai..
Time to hire is a key metric that many employers track and pay attention - at the moment, the US average interview length is 23.8 ..